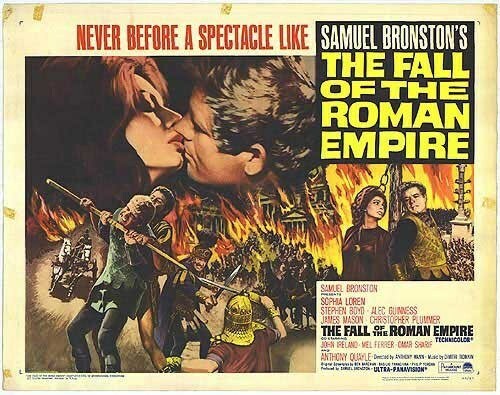 Alas, this 1964 epic is set in the late second century CE, treating precisely the same era as Gladiator (2000). Running time? 3 hours 28 minutes. On Thursday 4 April 2013 at 4:00 pm in the Ruth Adams Building (room 003) the Rutgers Classics Graduate Student Association welcomes Professor Catherine Conybeare (Bryn Mawr College) for a lecture entitled “How to Lament an Eternal City: The Ambiguous Fall of Rome.” The Ruth Adams Building is located on Rutgers’ soon-to-be-leafy Douglass Campus. Professor Conybeare’s primary research areas are in Late Antiquity and Early Christian Studies, with emphasis on Augustine and Rutilius Namatianus. 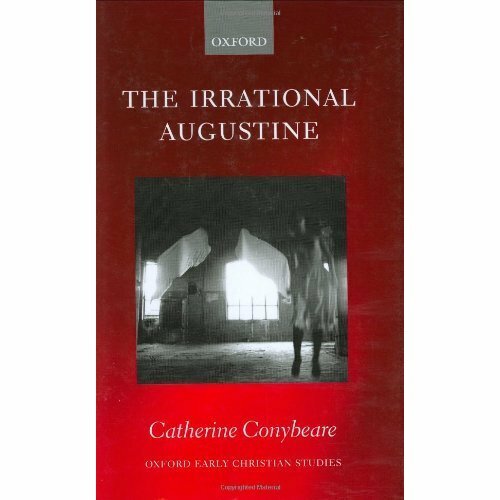 Her most recent book, The Irrational Augustine (Oxford 2006), reexamines the author through his earliest writings and finds an anti-dogmatic Augustine who values changeability and human interconnectedness as much as he deplores social exclusion. 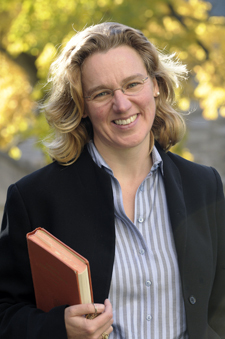 Catherine Conybeare is Professor of Classics in Bryn Mawr’s Department of Greek, Latin and Classical Studies. Since 2006, Conybeare also has served as Director of Bryn Mawr’s Graduate Group in Archaeology, Classics, and the History of Art. She holds a BA Hon. and MA in Literae Humaniores from Oxford University’s Corpus Christi College; and a MA and PhD in Medieval Studies from the University of Toronto. Previous to her appointment at Bryn Mawr, Catherine Conybeare held the posts of Research Associate, visiting Lecturer and also British Academy Post-Doctoral Fellow at the University of Manchester (UK). RU Classics graduate students Scott Barnard and Nicole Freeto organized the event for the Classics GSA. You can view a list of the two remaining GSA-sponsored lectures for April 2013 here: Victoria Wohl (Toronto) on Monday 8 April, and Yelena Baraz (Princeton) on Thursday 11 April.